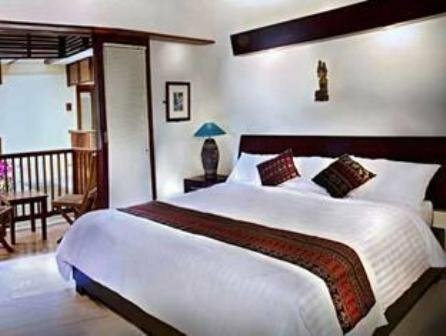 The Respati hotel is a small-scale hotel, located in the center of Sanur and directly on the white beach. 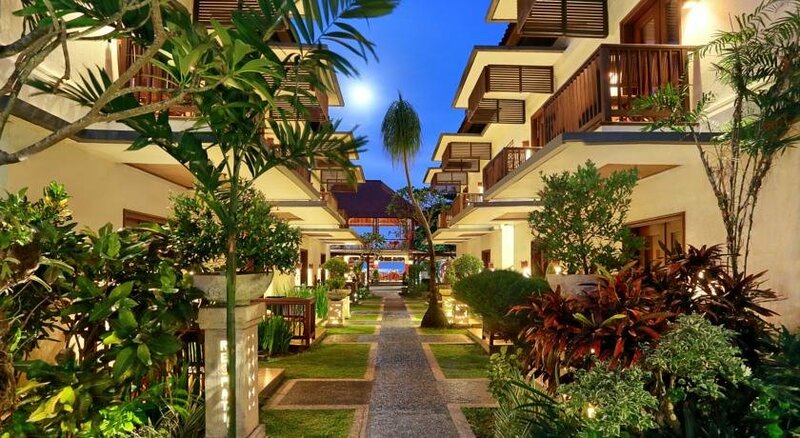 The hotel consists of 16 bungalows and a new main building. 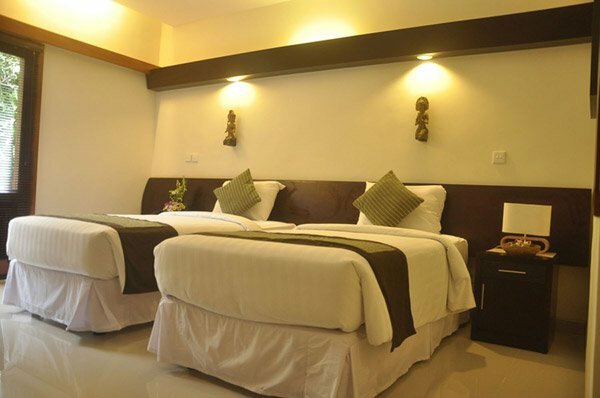 All rooms have AC, telephone, TV, bathroom, hairdryer, minibar, safe and balcony or terrace. Seaside restaurant & bar, swimming pool, massages, bike, boat and canoe rental, doctor, room service, laundry service and wifi in common areas.